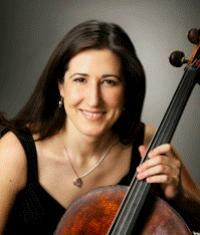 Milwaukee Symphony's principal cellist, Susan Babini, performs the Schumann cello concerto with the Orchestra this month. Music of Edward Elgar is featured this month by the Milwaukee Symphony Orchestra. Tune in on Mondays at 8:00 p.m.